Spot's Party Bus is Wichita's new premier Party Bus Company! We offer great prices on the newest and hottest Party Buses. 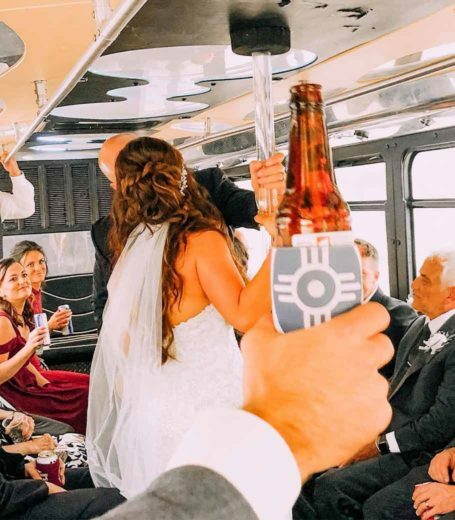 Use your bus for Weddings, Prom/Homecoming, Bachelor/Bachelorette Parties, Christmas Light Tours, or just for a night on the town! Our buses can also transport you to any location in the state of Kansas! See all that Wichita has to offer while riding and partying in comfort!